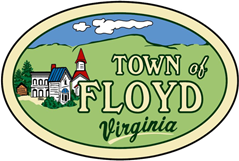 Town of Floyd office will be closed for Christmas. There will be no public works services. Trash Collection moved to Wed. December 26th.